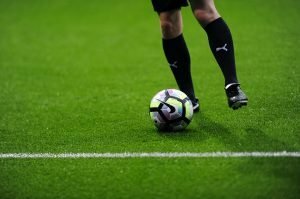 What are the most typical football injuries? Typical football injuries tend to affect the lower part of the body, especially the legs. 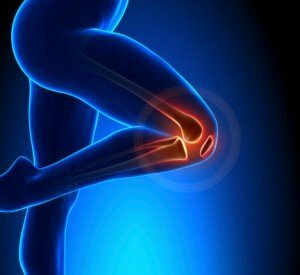 The joints of the knees and ankles are particularly at risk, and the hamstring is the most vulnerable muscle. It may be the most popular sport in the world, but the nature of the game does come with high injury risks. And with its growth in popularity amongst women, it is important to note that there is a higher injury rate in female players. So what specifically are the injuries you should look out for? And what are the best treatments? The use of sport’s osteopathy can help as a means to detect, treat and prevent a number of health problems. It involves the moving, stretching and massaging of muscles and joints within the body. Most people who choose to see a sport’s osteopath suffer from conditions that affect the muscles, bones and joints. There are many treatments available for sports injuries. Each type dependent on the factors involved, such as the severity of the injury and what body part is affected. We know how painful sports injuries can be and how the need for them to get better quickly is severe, so we’ve put together some of the common treatments to help you.